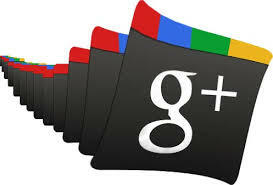 Google+ For Business, Can your Business afford to miss out? Google+, for anyone that didn’t know is essentially a social networking chanel owned and operated by Google. Aside from its social networking features on a personal level, it has been making a huge impact in the business world with many companies embracing it as part of their marketing strategies. So, what is the difference between Google’s platform and other social networking sites? Quite simply, it comes down to its features and ability to impact your online search rankings. Without going into too much detail about SEO, Google ranks where your website appears in its search engine. 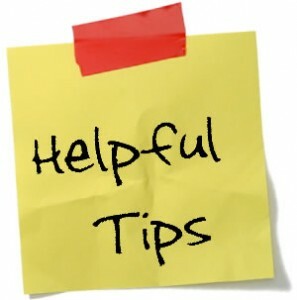 In short, using Google products will fundamentally bring you closer to the top of Google searches. Before we go into how you can set up your own business page on Google+, here are some key benefits and features that will certainly sway your decision to join the Google+ revolution. You can share messages or links with everyone or with certain people within designated circles. Your circles are private and people cannot see the names of the group they are in. You can use The ‘Hang Out’ app which is a fantastic way to video chat. You can have several users in the hang out at the same and you can edit and view documents at the same. So where to start. To begin with, you will need to create a company page. 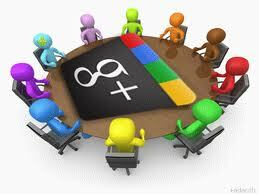 In order to create a Google+ business page, you must first have a personal profile. From here, go to ‘pages’ located on the left hand side of your profile. Next up, you will need to categorise your company. Once this is done, you will need to fill out all your companies’ information. Try and include as much important information as possible here such as your address or phone number. Doing this will optimise features like Google maps for example. Finally, be sure to brand your business page to coincide with your overall image. Use keywords. Include your logo in the profile picture and add a cover image. Add videos about your company where possible. You Tube is now the second highest used search facility and Google takes this into account with your content and rankings. Images are extremely important. Visual marketing is increasing day by day with the likes of Instagram, Pinterest and Infographics leading the way in terms of visual social media tools. So there you have it! It’s as easy as that to set up. If you haven’t set up a Google+ account then I would strongly suggest doing so. Before we go, we want to leave you with some tips to ensure your page makes the most of Google+. If you are blogging, be sure to use your own, new content. Google is very strict on the copying or reusing of another author’s material as your own. Add links throughout your page. Share specific content with specific people through the use of circles. This leads to a much more targeted form of marketing. Request authorship from Google. This will enable features such as having your image being shown next to your posts. Tag people in your posts, especially if you are sharing their content. Post and share content in relevant communities with people you feel will be interested in your topic. Encourage your employees to support your page in the same way that they would on Linkedin.